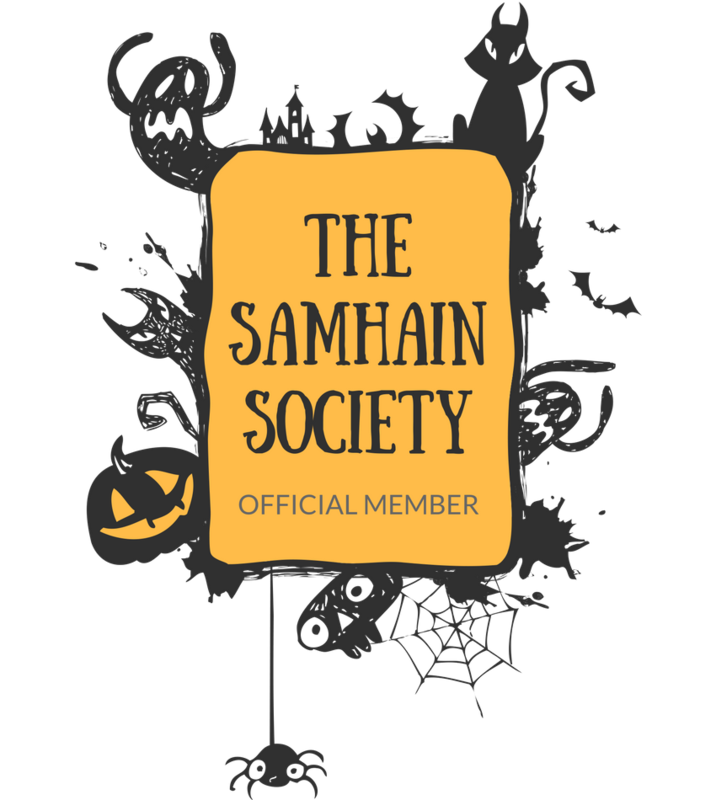 Their new tumbler is great because it has a narrower design that fits better in hand and fits in most car cup holders. It comes in 22 oz. or 32 oz. 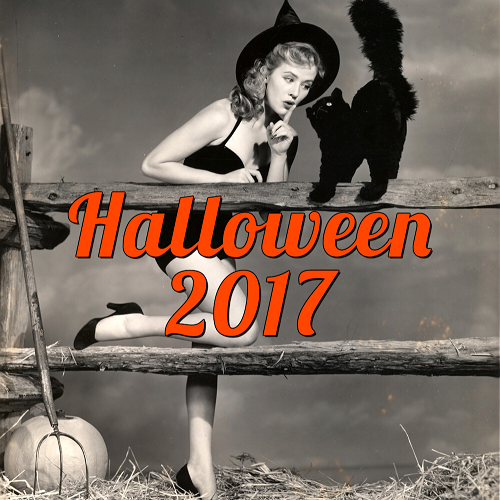 sizes and has an insulated press-in lid that works with the insulated cup to keep drinks hot or cold. 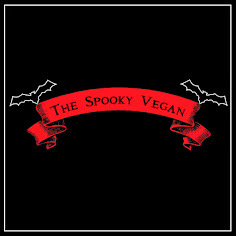 I love this new design and it works great when I have to run errands or on a car trip. 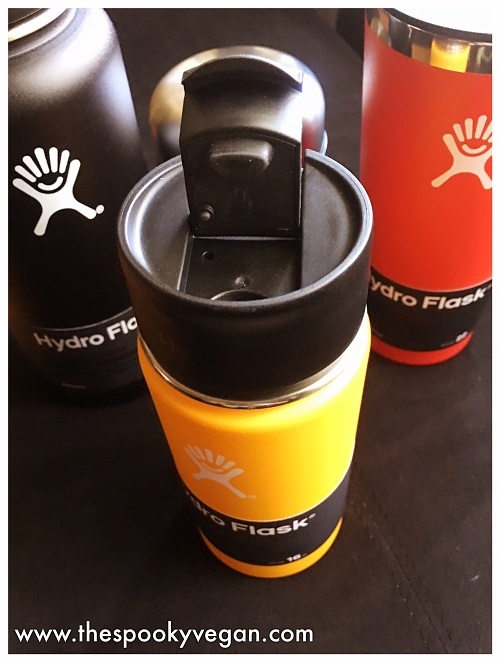 Find out more on Hydro Flask's site or purchase from Amazon! The coffee cup comes in three sizes - 12, 16, or 20 ounces. 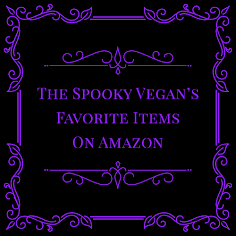 It is a wonderful no-waste alternative to disposable coffee cups, you can even take this to your favorite coffee shop and have them fill it up with your favorite brew, hot or cold. It will keep hot beverages piping hot for 6 hours, and cold beverages icy cold for 24 hours. I also love the flip lid, which prevents sloshes and spills. and easily screws on and off. The smaller sizes fit in most car cup holders, too, which is always a bonus. 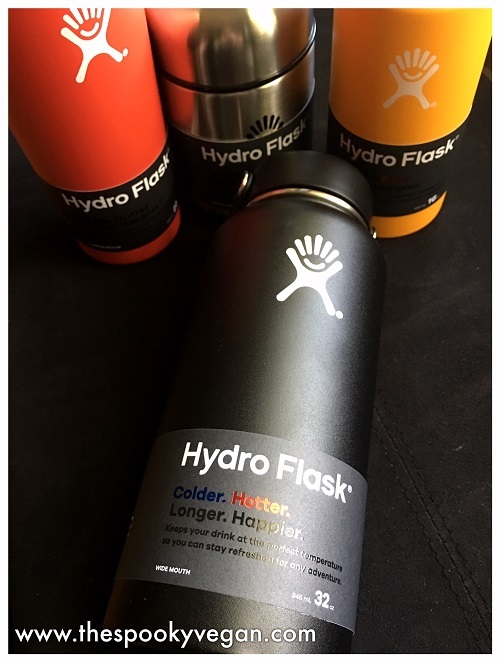 Find out more from Hydro Flask's site or purchase it on Amazon! Hydro Flask's insulated food container is great when you're on the go and don't have anywhere to heat up food or want your food to stay cold. You can have hot soup while out hiking or camping, or cold nice cream while lounging on the beach! This food container comes in two sizes - 12 oz. and 18 oz. It is more squat and compact than their beverage containers, but I like that I can hold it in one hand and that is has a wide mouth to easily get to the food! More info is on the Hydro Flask website or you can find the item available for purchase on Amazon! Lastly, they have a great Flex Cap for their hydration flasks which allows for handy, easy transport. Their Flex Cap is reinforced with stainless steel pivots that allow the strap to move freely and easily. It is also made with insulated material to keep liquids hot or cold. I love how strong this easy-to-carry strap is and I can use it to easily carry my Hydro Flask around - I only need one finger to carry the Hydro Flask when I use the Flex Cap. Check out more info on the Hydro Flask website and purchase it via Amazon. 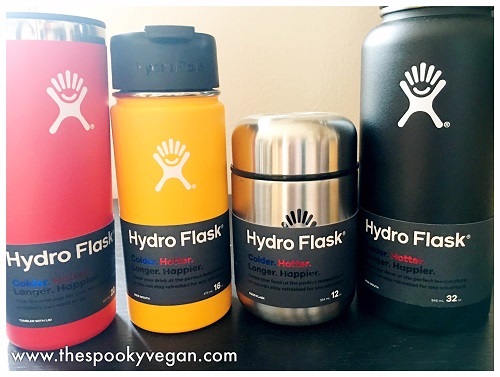 All of Hydro Flask's products that I've tried have been amazing. They are a little heavier than other bottles due to being made with stainless steel, but their functionality and strength more than make up for this! 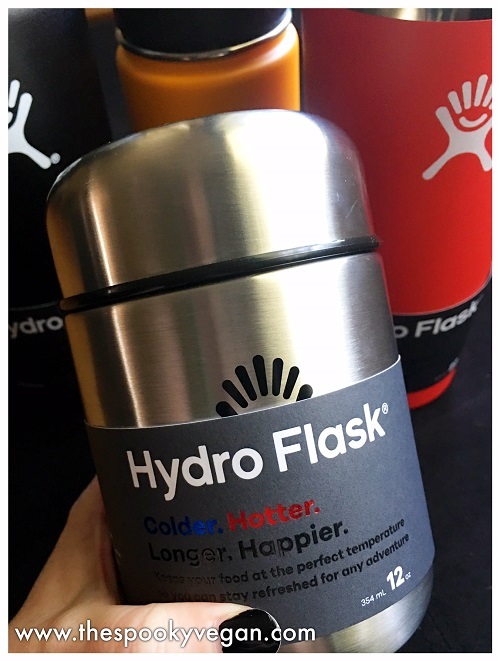 Plus, I love that they are easy to carry - even if you don't have a Flex Cap, the Hydro Flask is coated with a non-slip surface that makes it easy to grip and carry. Additionally, they are so eco-friendly that by re-using Hydro Flasks instead of using plastic disposable bottles, you help reduce waste. All Hydro Flask products come in a variety of colors, sizes, and lid options, so you can customize them however you want. 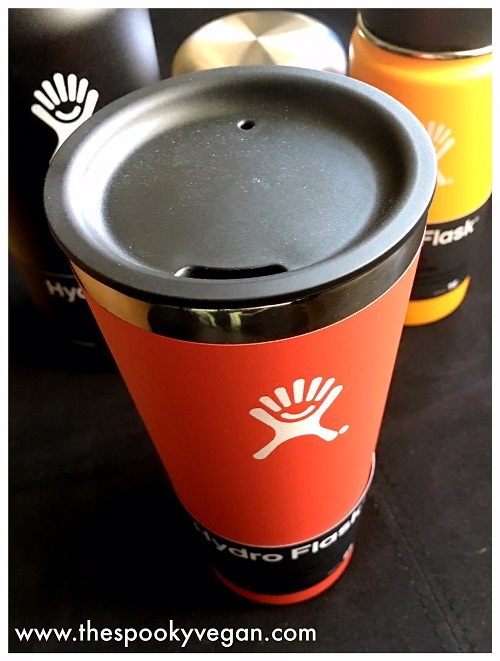 You can purchase Hydro Flask's through Amazon or directly from Hydro Flask's website.